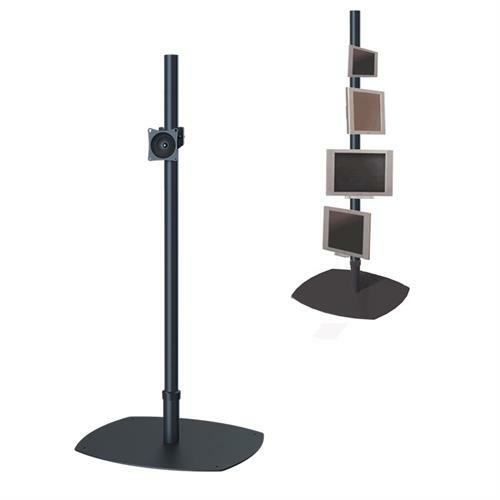 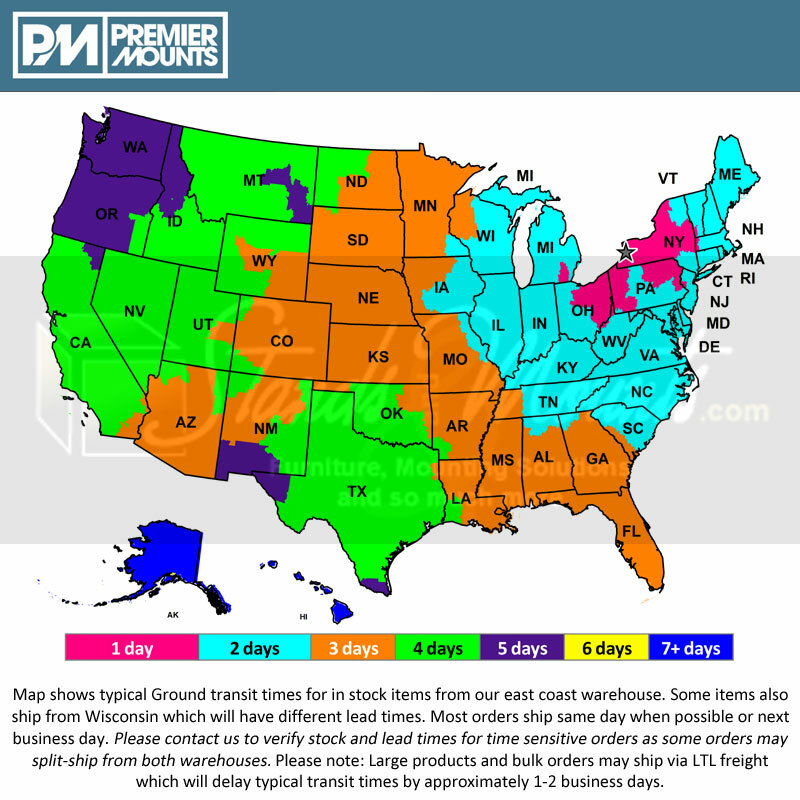 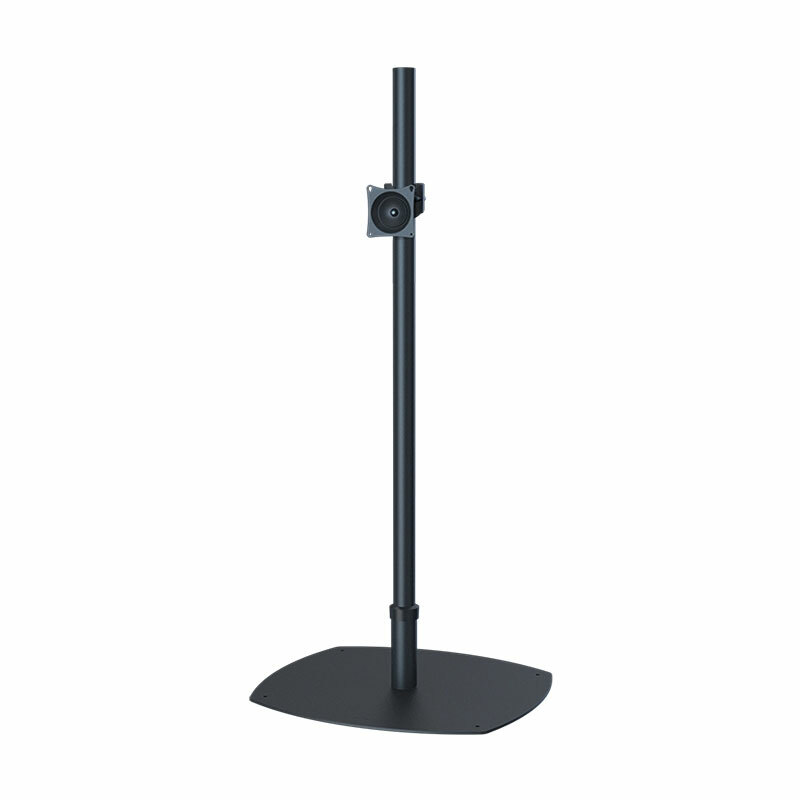 More on the Premier Mounts PSP-72B Single 72 inch Black Pole Floor Stand for Small to Mid Size Screens below. Call our Premier Mounts experts at 1-800-807-1477. 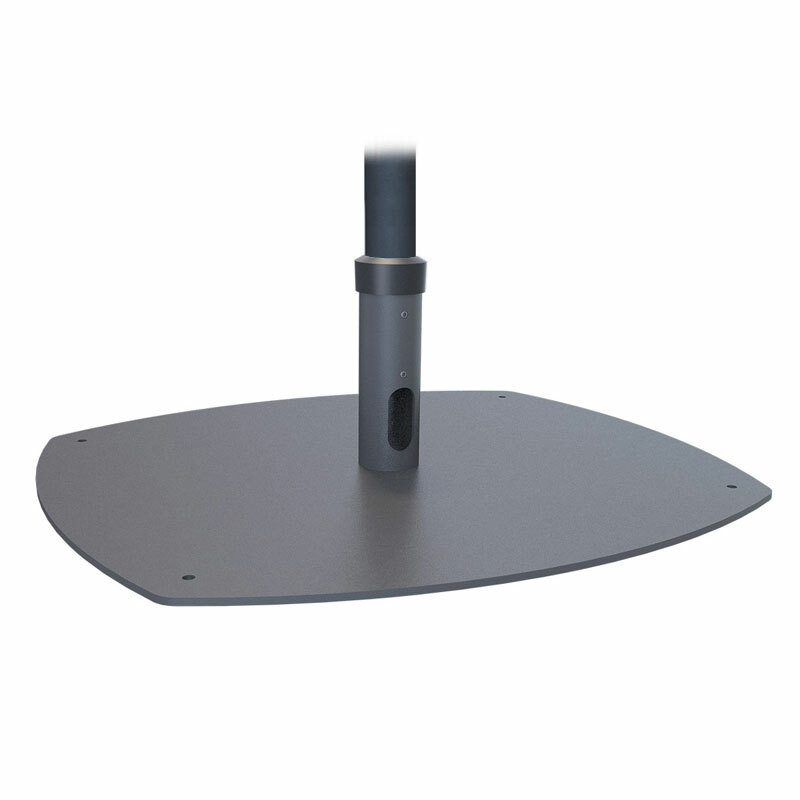 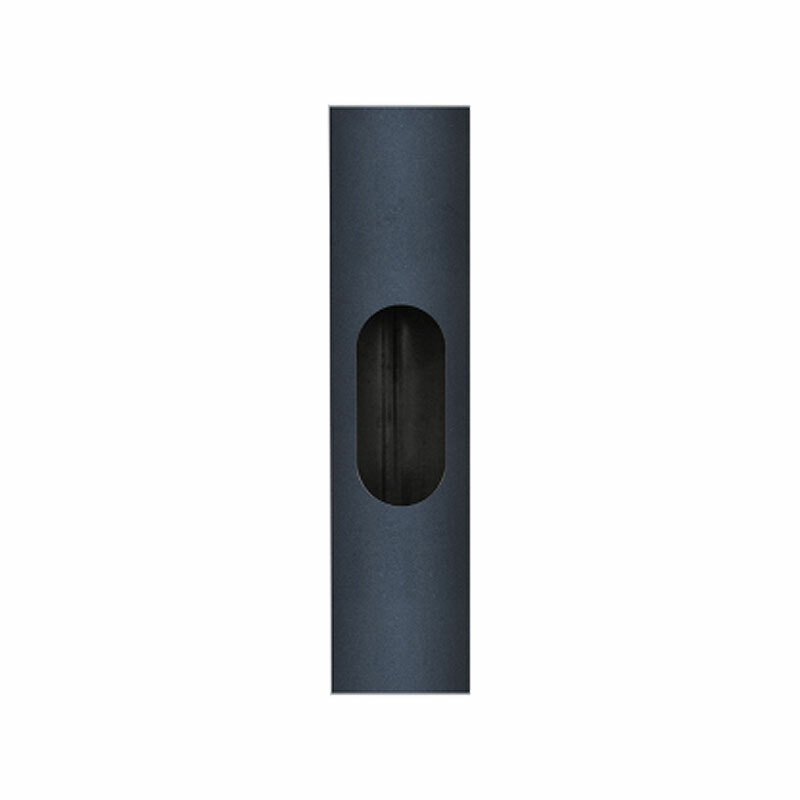 Available in chrome or black poles with a black base.